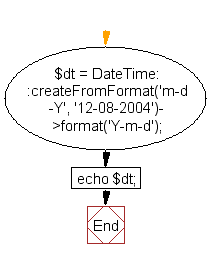 Write a PHP script to a convert string to Date and DateTime. Note : PHP considers '/' to mean m/d/Y format and '-' to mean d-m-Y format. Previous: Write a PHP calculator class which will accept two values as arguments, then add them, subtract them, multiply them together, or divide them on request. 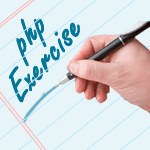 Next: PHP JSON Exercises Home.